This season I have been loving the color blocking look! Maybe its because the sun has nary shown its pretty face, and these bright color combinations are just too positive to pass up on! 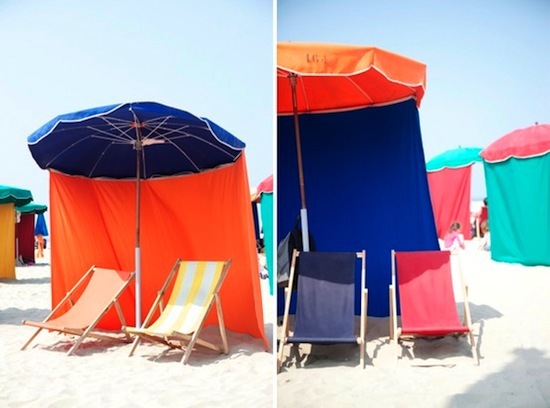 Personally, its all about the pink, orange, and cerulean blue for me - what is your favorite combination? This post is smokin' hot and leaves me craving summer so much! I love the navy and green in the first outfit. The hot pink and red is really fun, too! I love the pink and orange !! gorgeous post!!! thanks for stopping by Appletree! Lurve colour blocking! Love the bright bold colours of what you found! I love everything about this post! I love bold colors. It makes me want 1. For summer to come and 2. To go shopping!! 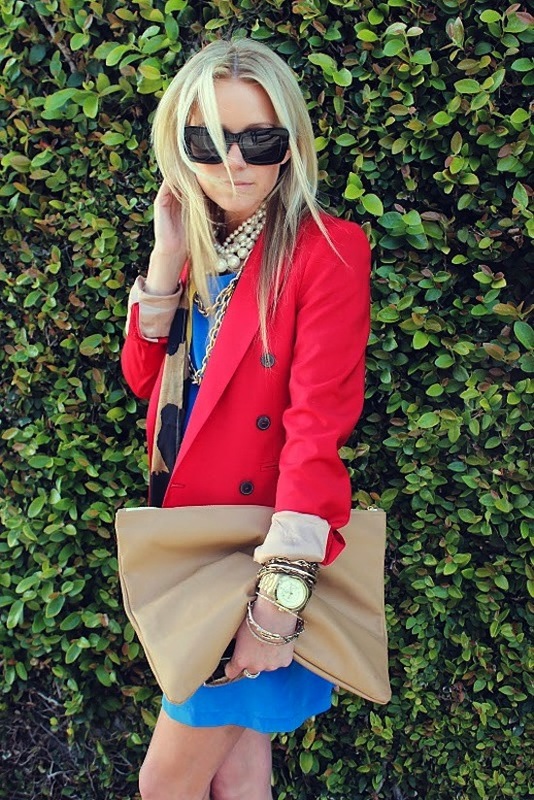 I'm all for some great color blocking!! Great finds! especially love that bright green skirt in the first image!! and your roundups are top notch as well!! Gorgeous - I've fallen back in love with the yellow cambridge satchel! love these colors. I'm dying to find that amazing necklace in the first image (against the blue wall). any ideas where that came from? keely. i literally could pin every page of your blog. gorgeous taste!